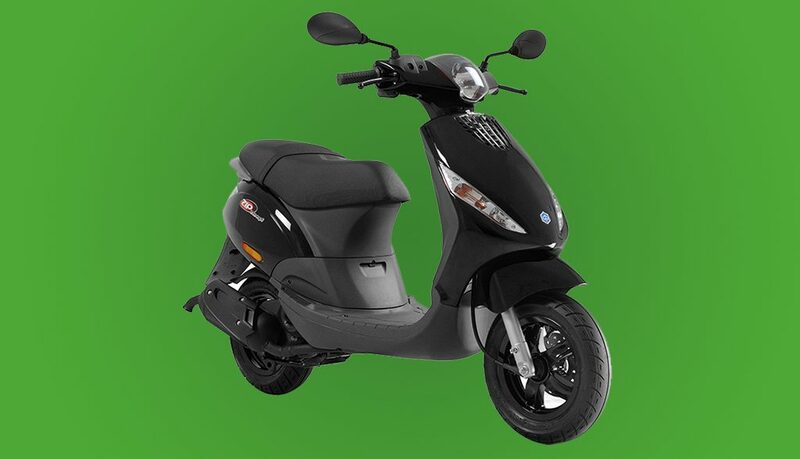 Piaggio’s snappy town scooter, the Zip, is available in 50cc and 100cc configurations to further enhance the agility and maneuverability that’s made it a benchmark in the compact scooter segment. Nimble and easy on the hip pocket. * Check licence requirements in your state to be sure.